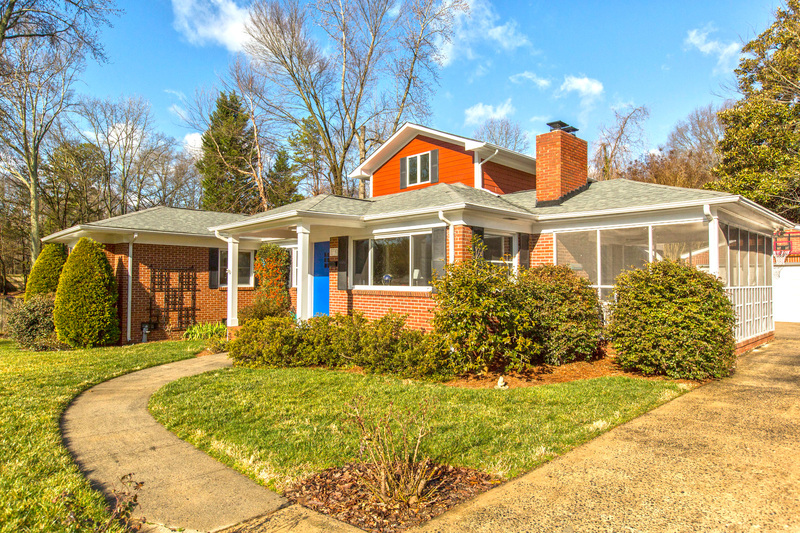 Remodeled Ramblin’ Ranch in Cotswold! 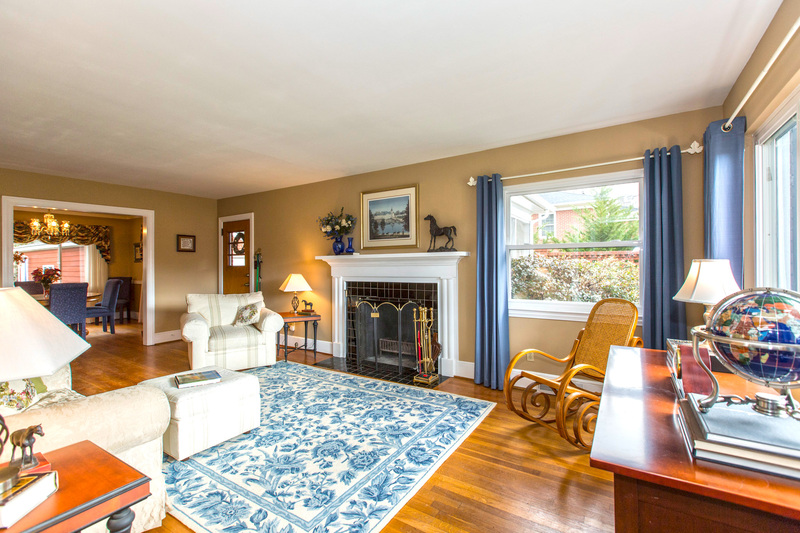 Spectacular Cotswold home in great location. 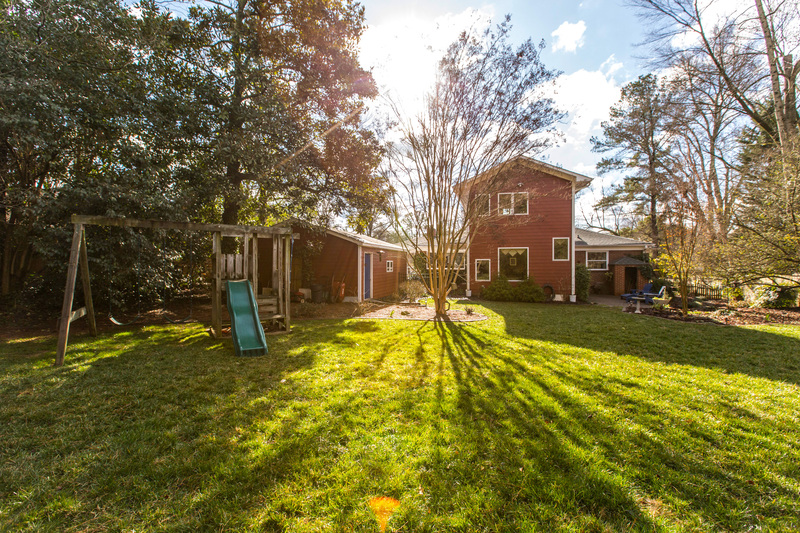 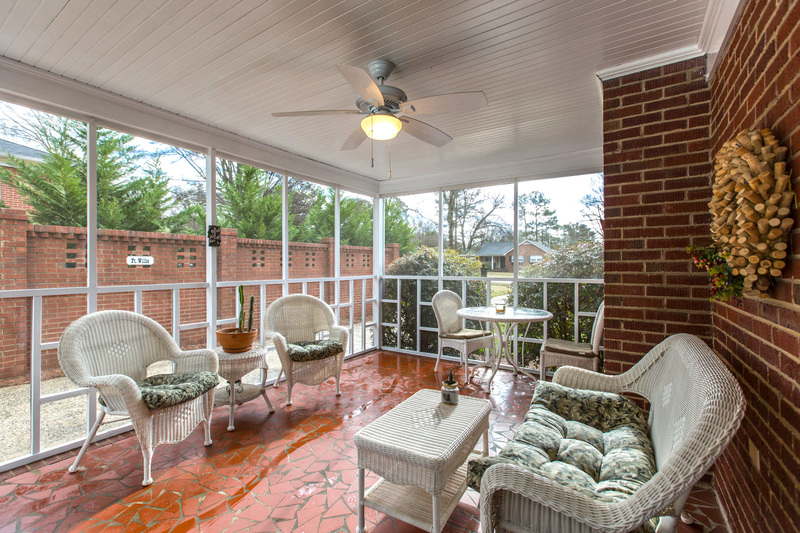 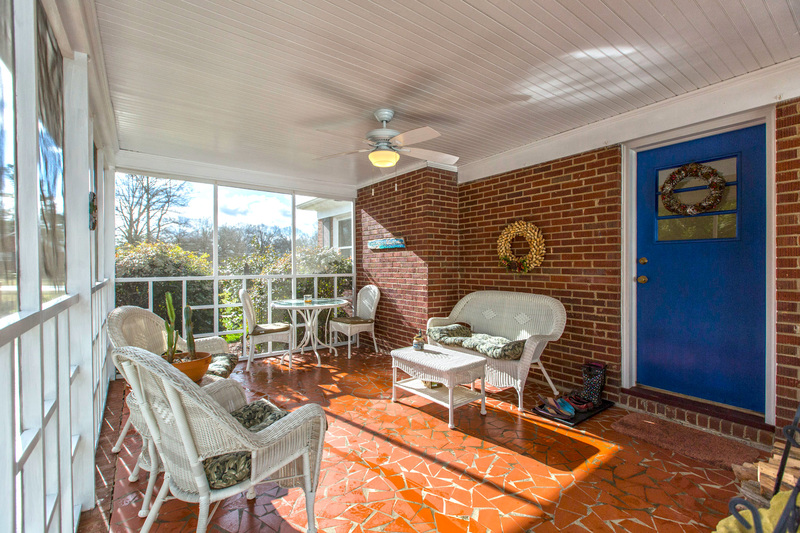 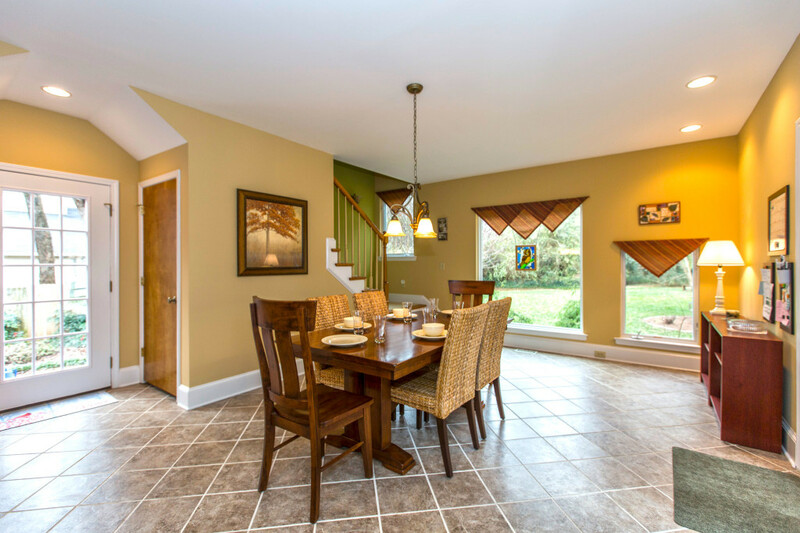 This home offers ample living space with many updated features. 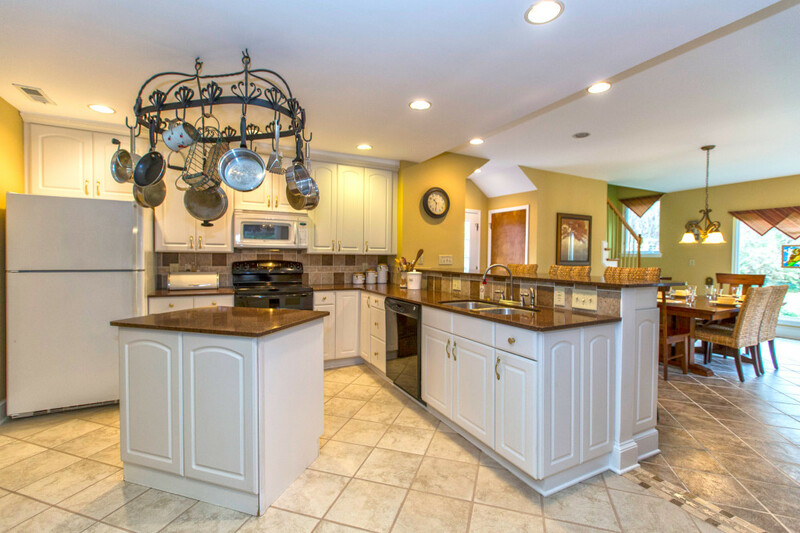 Kitchen is spacious and opens to large greatroom with open staircase. 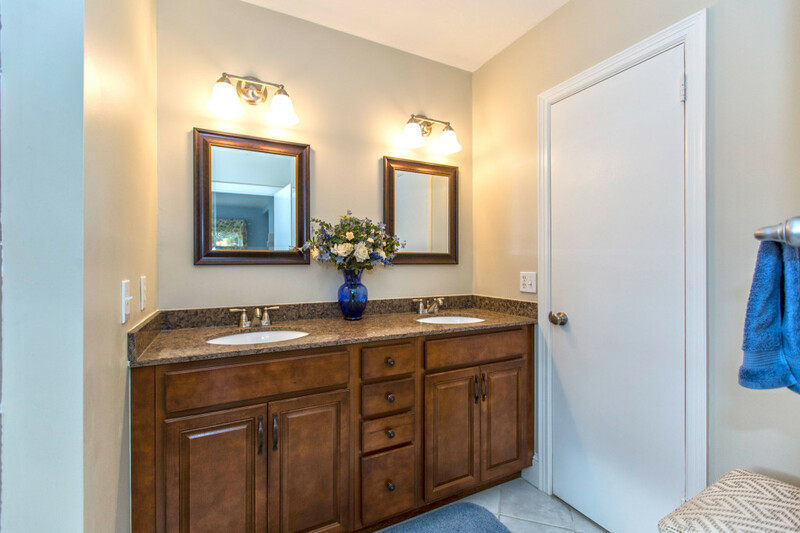 Downstairs master suite has renovated bath with double sinks and tile shower. 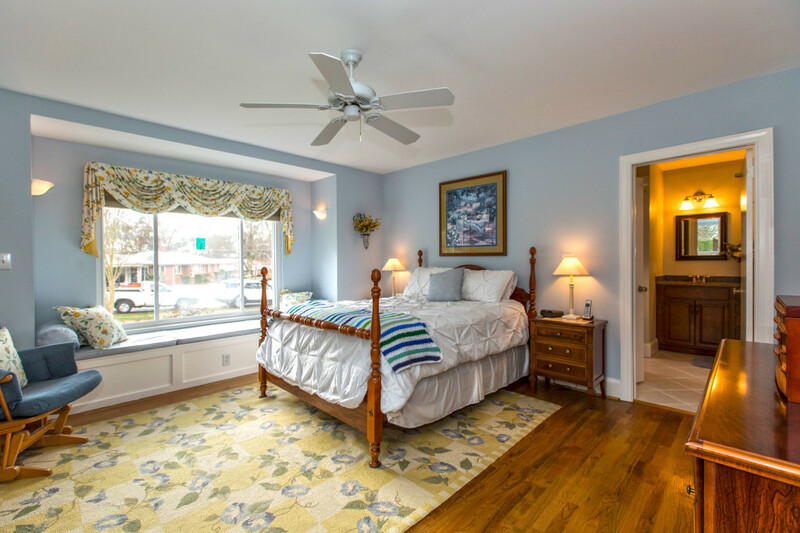 Large secondary bedrooms and renovated full bath. 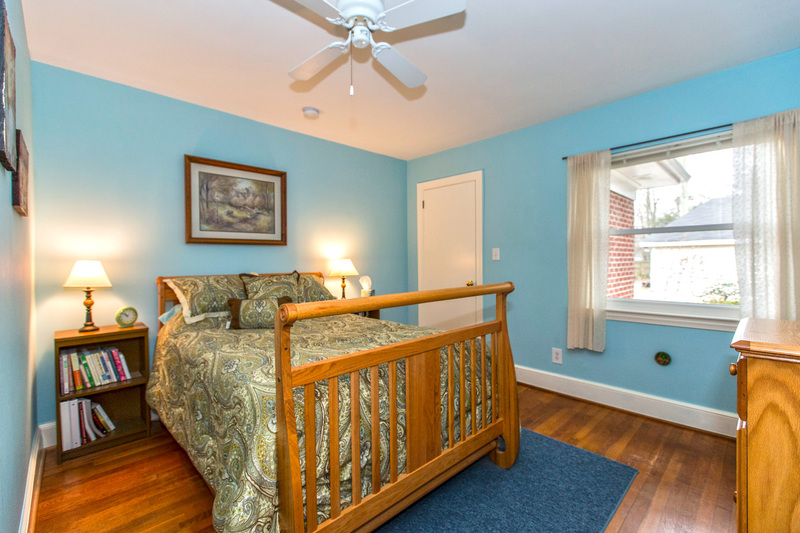 Upstairs bonus room is huge and has a walk-in closet and also a full bath. 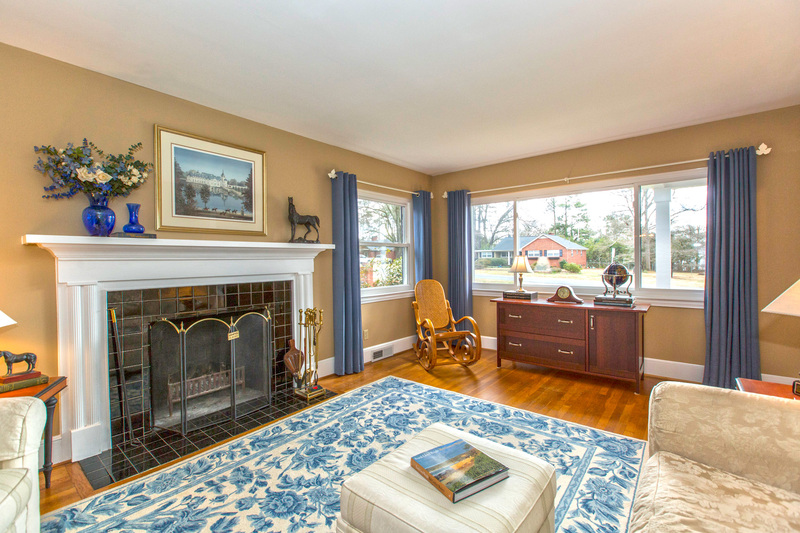 Formal living with wood burning fireplace. Fantastic back patio for relaxing.